Keith Hellawell, who presided over the fallout of controversial working practices at Sports Direct, is to "retire" as chairman. Ahead of the retailer's AGM on Wednesday, the company put out a statement to say the former top policeman and government drugs tsar would not be putting his name forward for re-election. 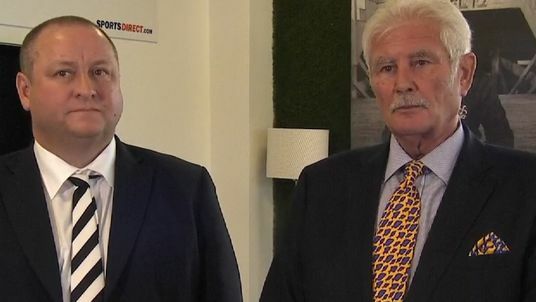 Dr Hellawell has twice needed the voting power of the company's majority shareholder and current chief executive, Mike Ashley, to survive in post following a bruising few years for Sports Direct. He has faced stinging criticism from investors since 2015 amid anger over corporate governance issues and a political row over the treatment of staff. Dr Hellawell was expected to face continuing pressure from institutional investors on curbing Mr Ashley's control of Sports Direct during the shareholder meeting.